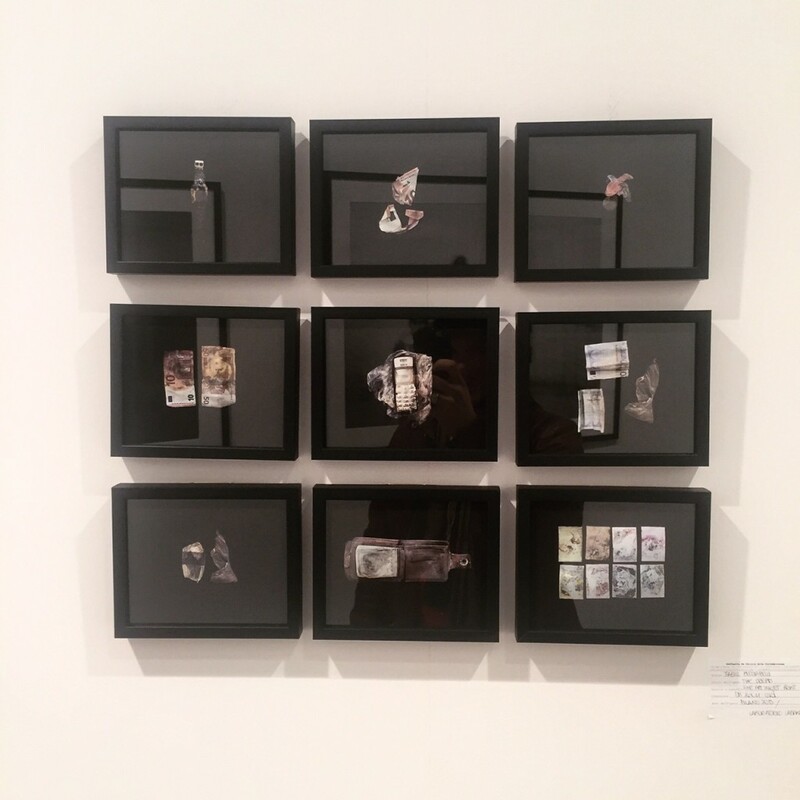 For the second year in a raw, Fabio Bucciarelli’s work has been displayed at MIA International Art Fair in Milan, Italy. The exhibition has been host by Bucciarelli’s italian gallery De Chirico Contemporary. 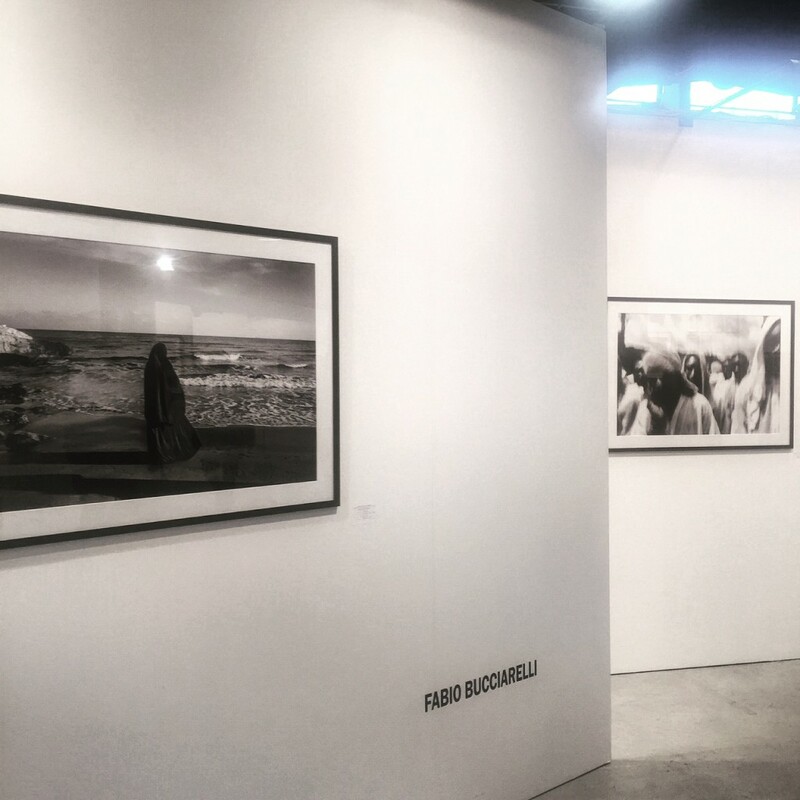 The work exhibited is part of The Dream, Fabio’s long term project started in 2011 on the world refugee crisis. The next exhibition will be in Turin on June 7th. 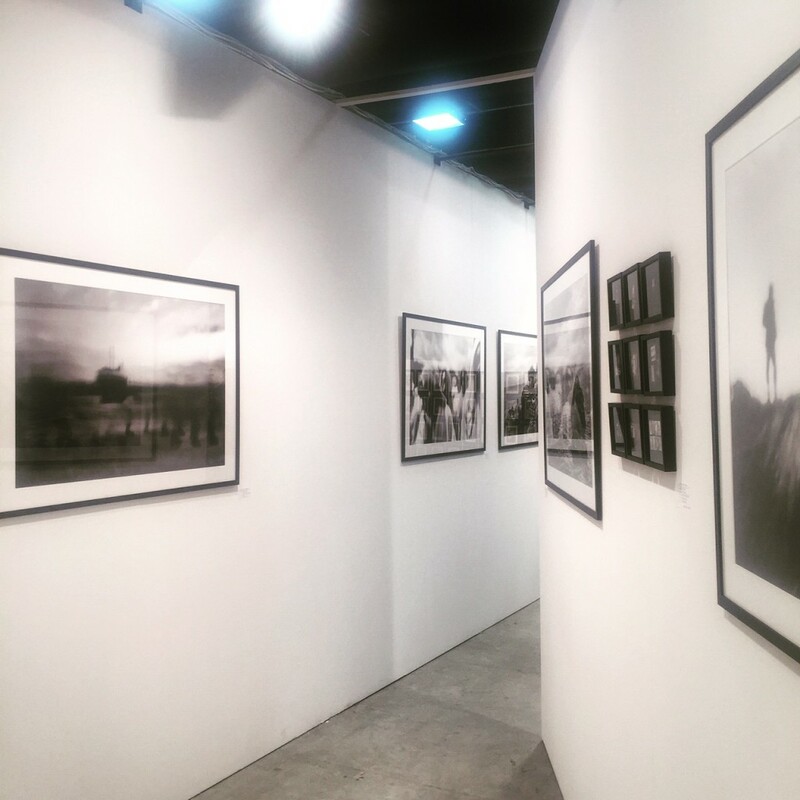 “Things they carried” has been exhibited at Milan MIA Art Fair. “Things they carried” shows images of the objects found among the migrants died while crossing the Mediterranean. Through the pictures of their belongings, which have also been almost destroyed by the sea, the reportage wants to remind those who – trying to fulfill the dream of a new life far from poverty, war, hunger and persecution – lost their lives.